This entry was posted in Creative Non-Fiction, Essay, Heart and Mind, Personal Growth, Writing from the heart and tagged Aging, becoming a writer, Change, creative nonfiction, essay, Heart and Mind, Personal Growth, Reflections. Bookmark the permalink. Oh, you do know how to write about food! I feel revived. Read this and went and made some oven-roasted corn on the cob and oven baked parmesan asparagus although it’s only just now 9AM hah! 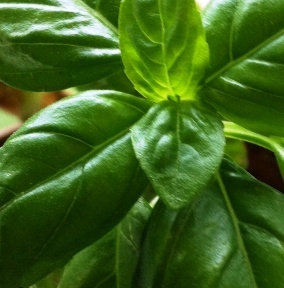 Need to go get me a basil plant! Great post!